We really pride ourselves on sourcing local produce and supporting local suppliers – we’ve been doing it since 1935! In recent years we’ve been selling more than £4,000,000 worth of local produce annually. That’s a whole lot of money that stays right here in our local economy. 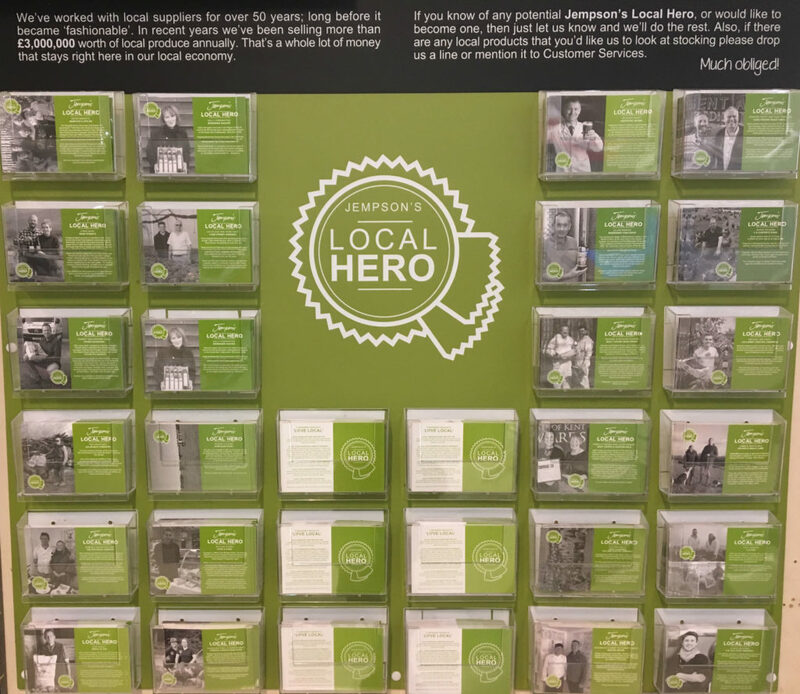 So come and take a look at the fabulous products in our stores and cafés form our terrific ‘Local Heroes’.